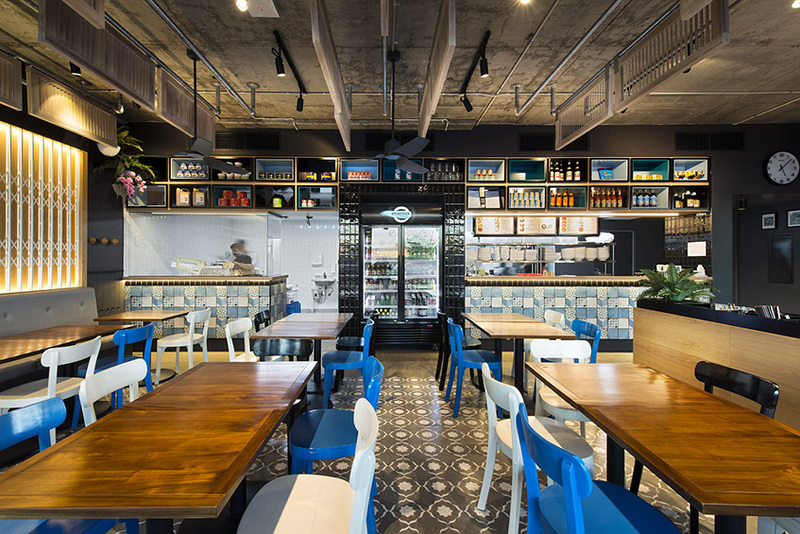 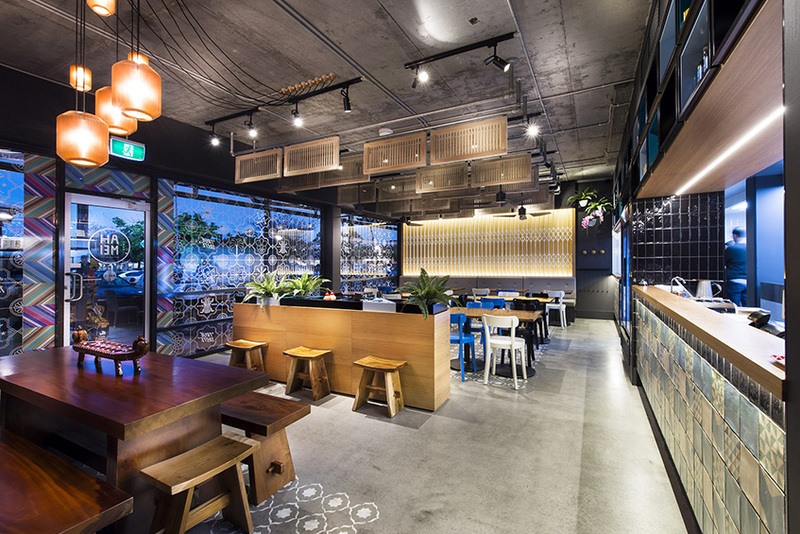 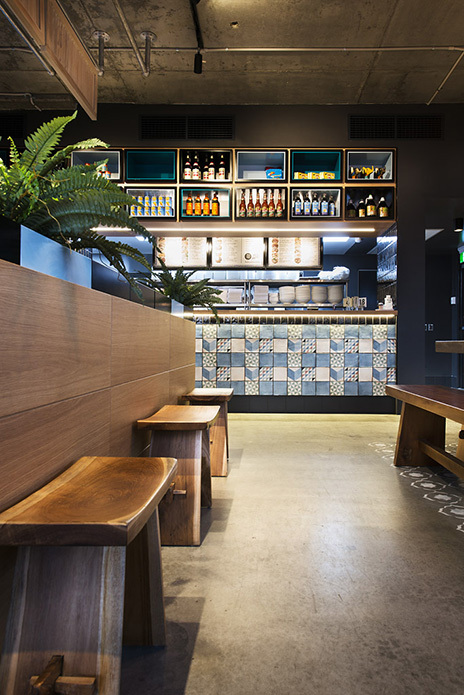 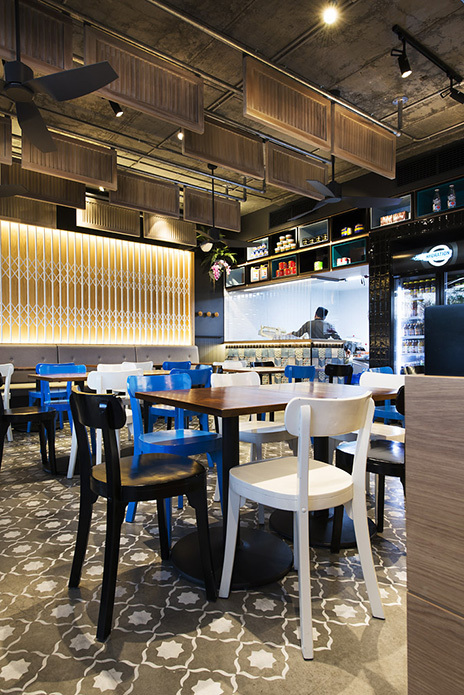 Ah Mei Cafe takes inspiration from the Asian Coffee shops of the 60’s and 70’s. 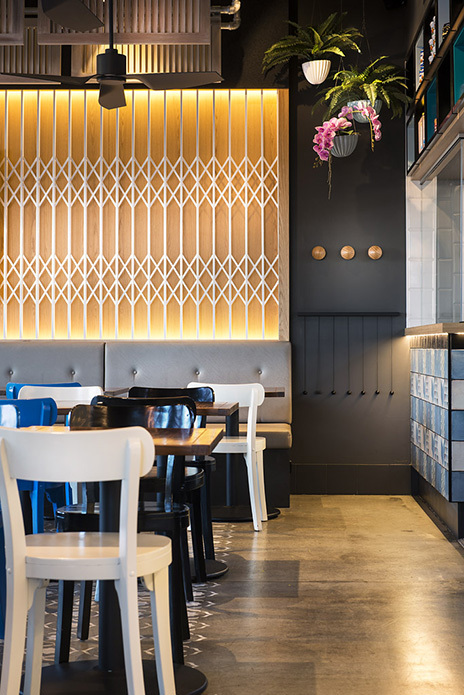 The cuisine is known as Peranakan or Nonya which is a combination of Chinese, Malay, Indonesian, Indian and as well as other influences. 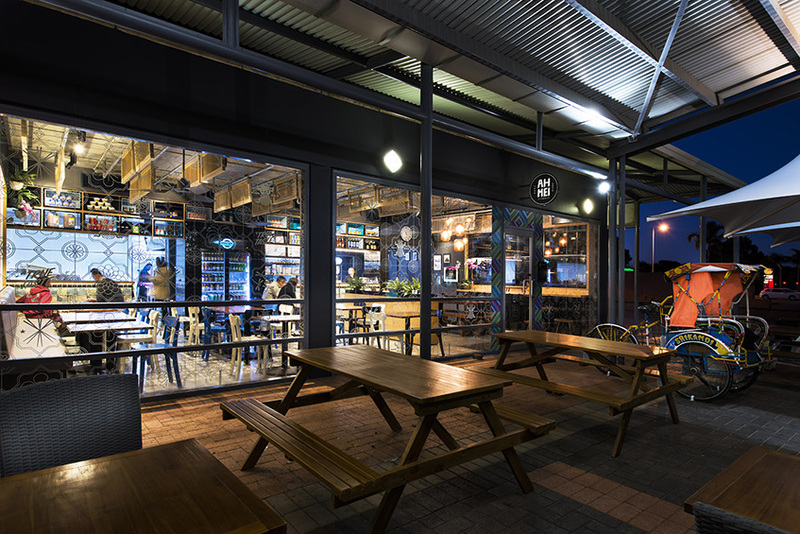 As the flagship shop in Perth, we created a design for the cafe to give it a distinct identity that reflects the food produced in a casual eating environment.